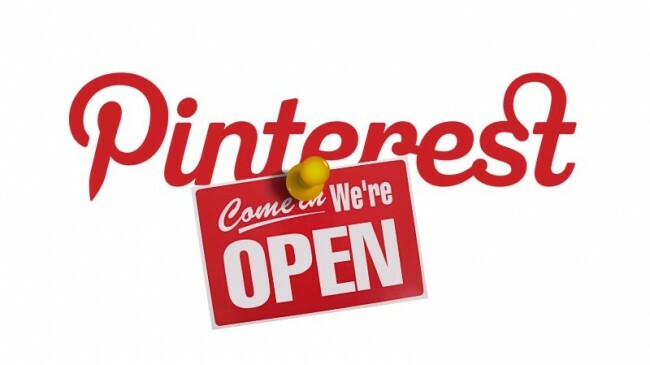 How Pinterest is changing the social media market and helps your business. It reached 10 million unique monthly US visitors faster than any other independent site. It counts nearly 12 million unique visitors a month. Since the beginning of 2012, the number of daily users has increased 145%. Pinterest, a social media sharing site for all things visual, has been around since 2010. It allows users to upload (or pin) pictures and videos (aka pins) on a sort of social bulletin board. Users create their own boards to which they pin either their own pictures and videos, or those they find while browsing the Web. They can organize their pins in categories of their choice. They can view other users’ boards and pins, like and comment on them, and re-pin (or share) them on their own boards and other social media platforms, such as Facebook. In this way, they can connect with others through what they find interesting, inspiring, and worth sharing. Increases traffic back to your website. 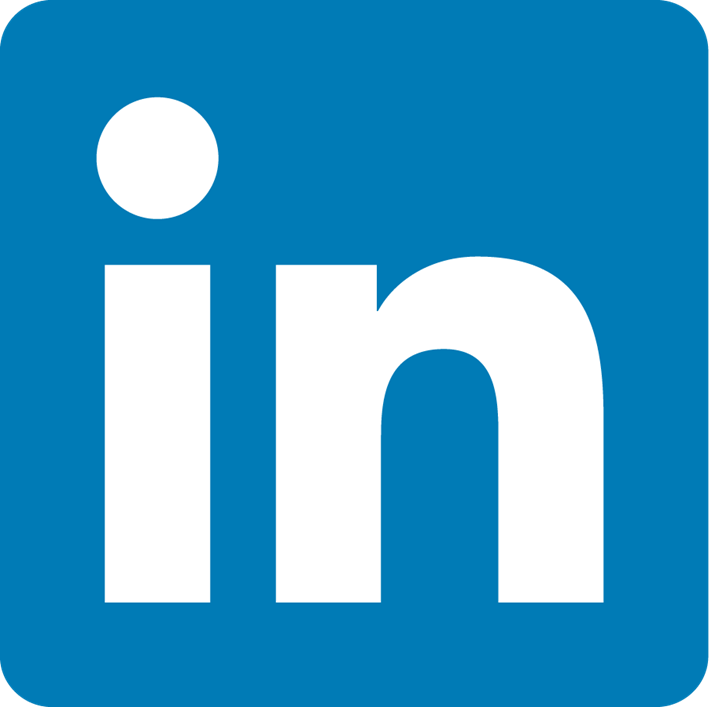 As of February 2012, it has generated more referral traffic back to websites than YouTube, Google+ and LinkedIn combined. Users, such as the magazine Real Simple, gets more traffic to its website from Pinterest than from Facebook. In just 5 months, blogger Kate Bryan had over 10 million page views after using Pinterest, compared to 7 readers in the first 8 months of her blog. Pinterest users are more engaged since they are all about finding things they’re interested in and sharing it with small group. Connects to your website, Twitter, and Facebook profile for more people to see and share. It boasts 9 million monthly Facebook-connected users.